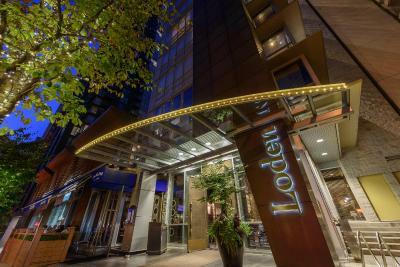 Lock in a great price for Loden Vancouver – rated 9.4 by recent guests! 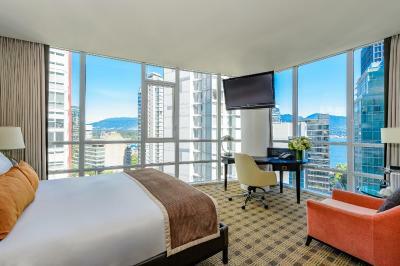 Favorite hotel, i will not stay anywhere else when i visit Vancouver! Everything. Great rooms, friendliest staff, awesome restaurant. The valet worker--I've forgotten his name now, on the younger side, asian--made our stay memorable. Loden is lucky to have hired such a worker. The front desk lady, I forget her name, but a dark brunette, was very sweet and we enjoyed our interactions. Incredibly friendly staff and so helpful. Room was GORGEOUS, bathroom (esp tub) was so wonderful and comfy. Exceeded expectations 10-fold. Romantic and a wonderful deal for how incredible it was. Comfortable nicely decorated. Excellent extra touches. Staff was next level friendly. All the staffs there are so friendly and helpful. They made me feel like I’m being so welcomed by this country. 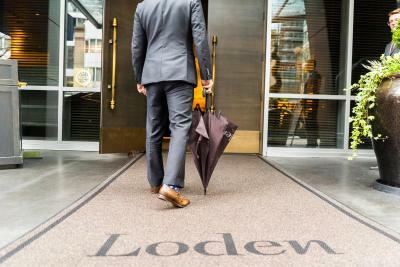 I stayed at the Loden to celebrate my partner's birthday, and overall we had a good stay. 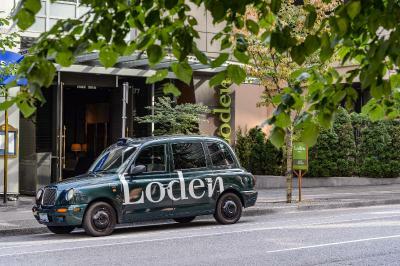 We found the staff at the Loden to be incredibly welcoming, and really appreciated all of the help they offered us throughout our stay. The hotel itself is beautifully decorated. Our room was very spacious, and we found the bathroom to be one of the best hotel bathrooms we've seen. 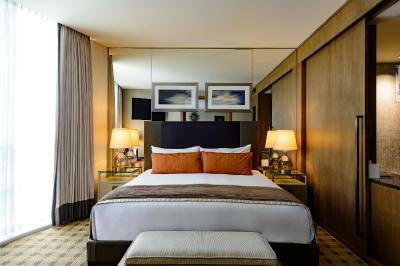 Luxurious room & stay! All of the staff were wonderful! 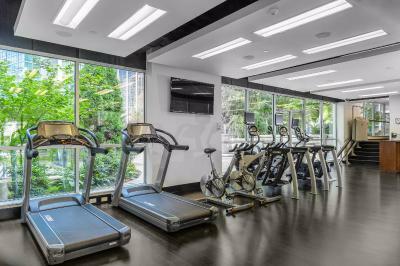 Loden Vancouver This rating is a reflection of how the property compares to the industry standard when it comes to price, facilities and services available. It's based on a self-evaluation by the property. Use this rating to help choose your stay! 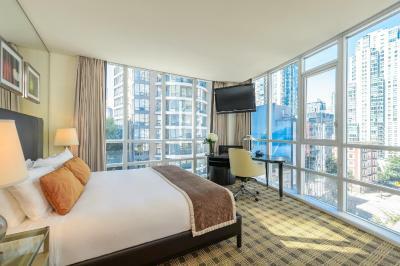 Featuring an on-site spa and gourmet restaurant, this Vancouver hotel is only 5 minutes from Robson St. Free WiFi and 42” flat-screen TVs are provided in each room. Gastown and Stanley Park are located 0.6 mi away. 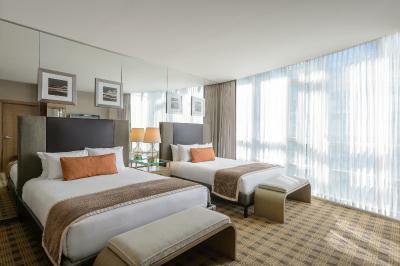 Guest rooms at the Vancouver Loden are equipped with floor-to-ceiling windows offering lots of natural light. 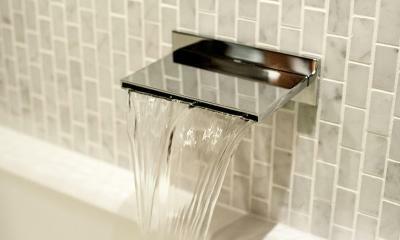 Designer bath amenities, yoga mats and sitting areas are also included in each room. 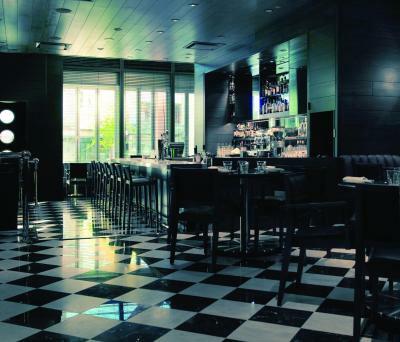 Tableau Bar Bistro at the Loden in Vancouver serves French-inspired cuisine in a modern atmosphere. Room service is offered 24 hours. 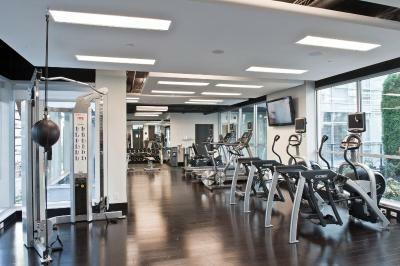 Loden Vancouver features a 24-hour fitness center, a business center and concierge services. All guests have access to a free car service within the city center, and free use of bicycles. Vancouver Convention Center is only 3.1 mi away. Sunset Beach Park is 10 minutes from the property. 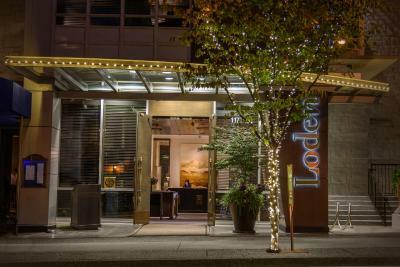 When would you like to stay at Loden Vancouver? 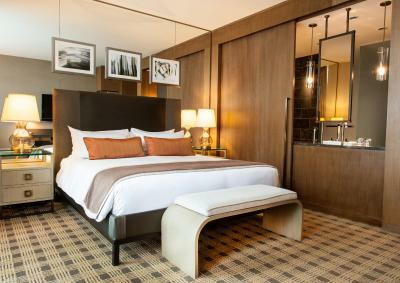 This spacious room offers a 42-inch flat-screen TV, floor-to-ceiling windows and a yoga mat. Free Wi-Fi is provided. 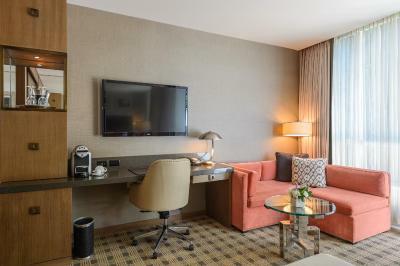 This spacious suite offers two 42-inch flat-screen TVs, a DVD player, a Wii game console and deluxe coffee-making facilities. 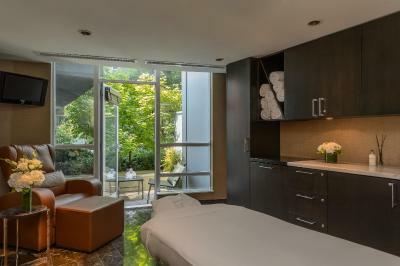 It also includes floor-to-ceiling windows, bathroom heated floors and a yoga mat. Free WiFi is provided. 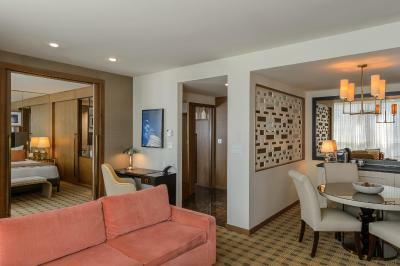 This air-conditioned room features a 42-inch flat-screen TV, mini-bar, and bathrobe. Free WiFi is available. Featuring a city view from floor-to-ceiling windows, this air-conditioned suite offers a private bar, work desk, and provided yoga mat. 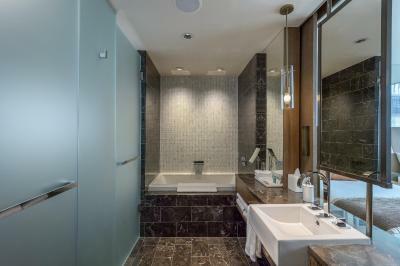 A private bathroom includes free toiletries and a bathrobe. Central. Quiet. Beautiful. 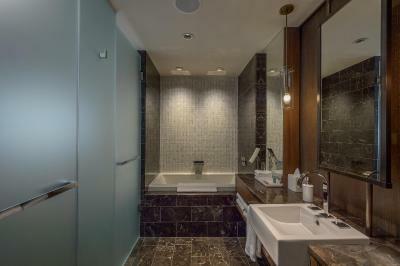 - A unique luxury boutique hotel in the heart of downtown Vancouver. 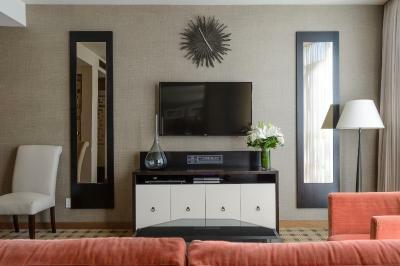 Awarded for its personalized service and appreciated for its quintessential design and central location, the Loden is Vancouver's sanctuary, offering guests a home away from home. 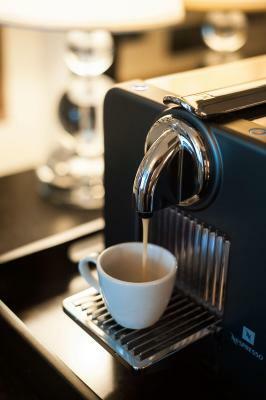 Focusing on the comforts of home and technology such as luxurious linens, deep soaker dup with a waterfall spout and a separated rainfall shower, large vicostone desk with USB charging ports, and Bluetooth enabled music streaming capabilities (using your own personal device). Then there are our Signature Loden touches which include a comprehensive pillow menu, Lululemon yoga mat and dedicated yoga channel, and lush microfiber robes and custom cotton slippers. 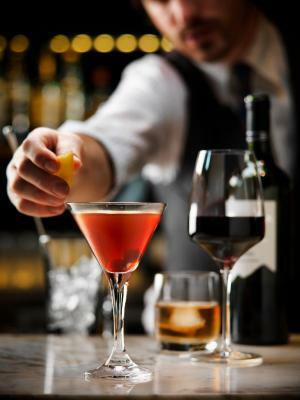 Let us take care of the details while you unwind and get rested for exploring or deal making. 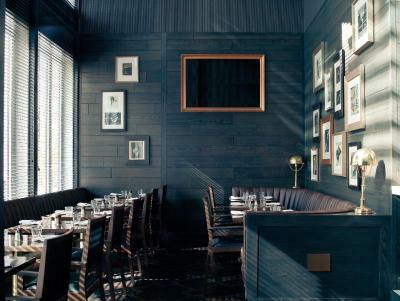 House Rules Loden Vancouver takes special requests – add in the next step! Free! Up to two children under 19 years stay free of charge when using existing beds. One older child or adult is charged CAD 35 per night in an extra bed. Loden Vancouver accepts these cards and reserves the right to temporarily hold an amount prior to arrival. 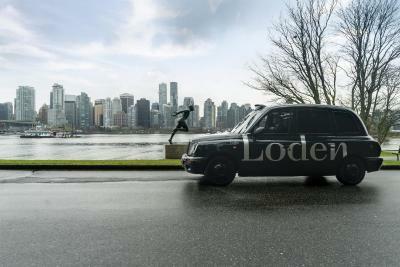 Please inform Loden Vancouver of your expected arrival time in advance. You can use the Special Requests box when booking, or contact the property directly using the contact details in your confirmation. Whilst dinner in the restaurant was exceptional, the breakfast was completely at the other end of the scale. Location Exceptional wait staff in the restaurant and front desk. Very comfortable bed with high quality linen. We wanted a quiet room and the one we chose was on the corner and had wind noise, the hotel managed to move us into a 1 bedroom suite which was superb. Extraordinary helpful staff. Never had a great experience like that. Super clean rooms and everything brand new. The service at this hotel is absolutely fantastic probably the best we have ever encountered - incredibly polite with impeccable manners. We arrived late afternoon/early evening and mentioned to the reception team that we wish we had tickets to the hockey game that evening. Within 10 minutes, we had tickets and the complimentary town car was booked to take us. Nothing was too much trouble. They also provided us with a free upgrade as it was my husband's 40th - we were suitably impressed! Big, spacious and luxurious room. Lots of little fine touches in the room. They serve luxurious molton soaps as well. Great location. The staff were wonderful: friendly and attentive, and went out of their way to help. 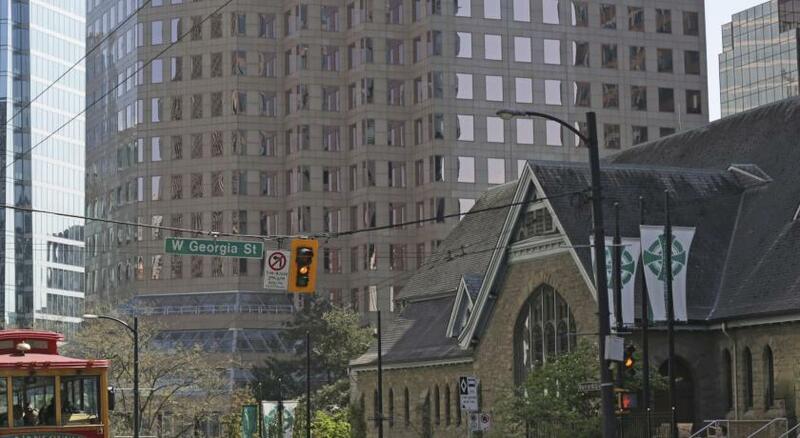 Great location: near Coal Harbour, and an easy walk to downtown. Rooms were well-designed and comfortable. Staff was excellent, the complimentary bottle of wine was the cherry on top! The location is perfect! 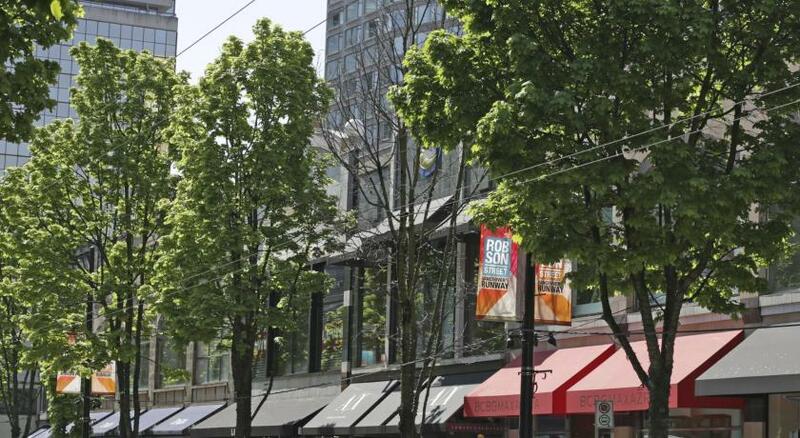 Easy, beautiful strolls to the harbour, restaurants, and Robson Street. 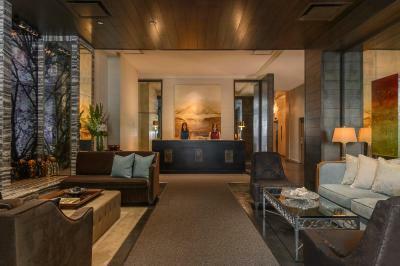 The staff at the Loden were so accommodating, friendly, and generous with their time/info. Rooms were beautiful. Would definitely stay again.